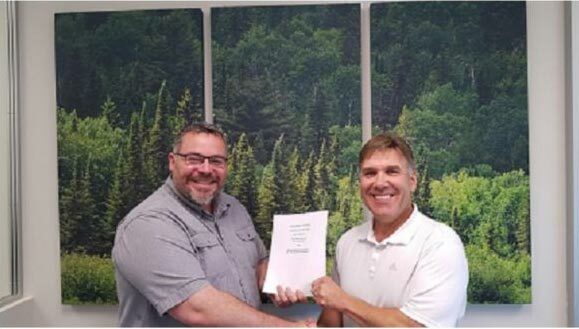 Northeast Superior First Nations Investment GP Inc.
For the past two years the now Partners have worked collaboratively on Forest Management Services work under contract with the Wawa Forest District . Looking ahead, Wahkohtowin and FRMG have now created Mistikuskhak Resources Inc. to formalize its relationship and grow Forest Management Planning and Operational Services under its partnership model. Ongoing work is focused around the Enhanced Sustainable Forest Licence and amalgamation process occurring with the Martel and Magpie Forests. 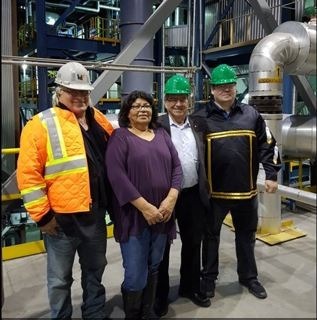 Wahkohtowin Development will continue to grow its indigenous professional service capacity through this partnership and also generate benefits to its First Nation Shareholders along with a goal to increase positive participation by First Nation Communities in Forest Management Planning.